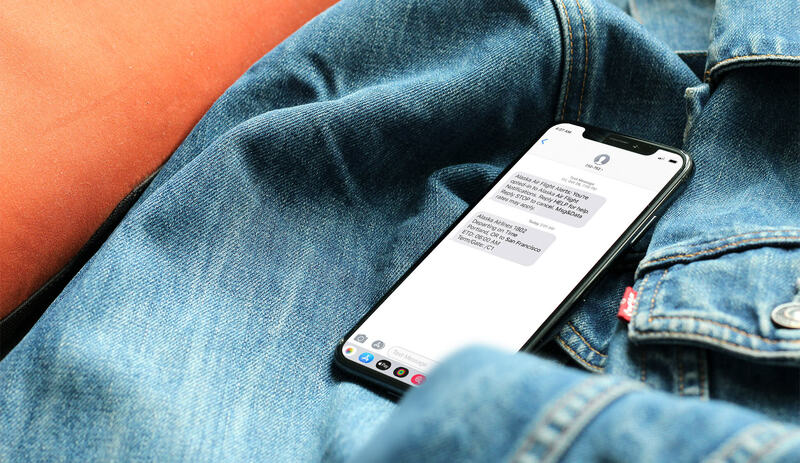 Since its rollout in September, Apple’s iOS 12 has given the individual users more power and options in controlling how brands can communicate with them. One of the biggest changes is that the Notification Center will become the most prominent inbox in Apple users’ lives. Grouped Notifications: notifications from a brand’s app will appear stacked in a single group unless they include a thread ID, grouping together specific notifications such as a sports game, or day of travel messages. Lock Screen Notification Management: iOS 12 makes it easier to manage notification settings — and potentially opt-out — from within Notification Center. The “turn off” notifications confirmation prompt will deep-link to your app’s preference center. Quiet vs Prominent Notifications: Prominent notifications light up your lock screen, and can include sound or vibration. 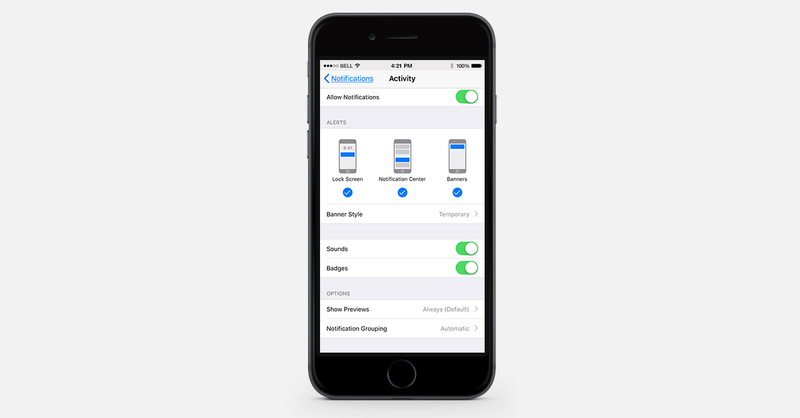 Quiet notifications are delivered straight to the notification center without any other alerting elements. For marketers, this ups the ante for sending targeted content that provides ongoing value. More controls for the users mean more opportunities for customers to shut down communications from brands who aren’t meeting their needs. To prevent that disconnect and make the most out of the new updates, here are seven important questions every marketer should be asking themselves about iOS 12. Of course, these come with seven very helpful answers as well. 1) Is There a Use Case for Grouping Notifications? Depending on the content of the notifications you’re sending, grouped notifications can be a great choice. Giving access to a set of notifications in one place can be very convenient. For example, same-day messaging for sporting events, breaking news, and day-of-travel notifications could be considered very timely and useful for customers. They can also be a great tool to use if the app sends different types of notifications (educational, transactional, and promotional). Grouping notifications by these specific buckets — rather than grouping them all together by app — will make it easier for readers to see and engage with the content they care most about. 2) Can These Changes Be Implemented Within the Existing Content Workflow? Grouped notifications are easy to use in iOS 12, and Urban Airship makes it easier to start sending notifications with custom groupings. The thread ID is a simple field that is used to determine the grouping of your notifications. This ID is sent along with the message payload, so you can choose what thread IDs to use (and therefore, how to group your notifications) on the fly — no development work required. 3) How Can a Brand Keep Its Place in a Customer’s iOS Device? 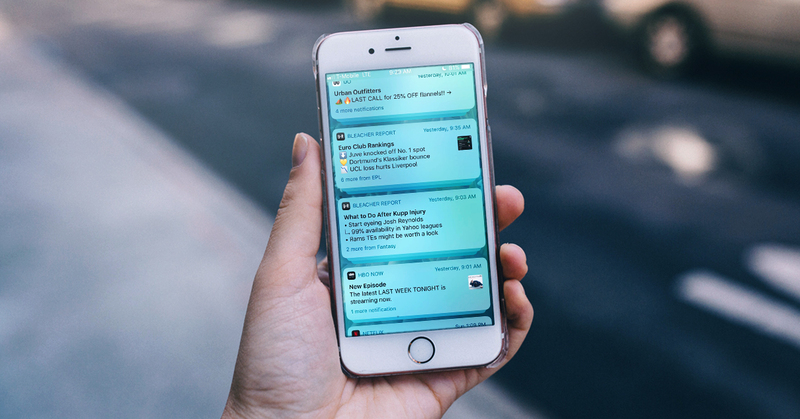 With the changes to notification management and increased user control over how notifications display, it’s essential to make sure users understand how opting in to push notifications will benefit them. If you haven’t already, develop a clear statement of the value proposition of messaging for your app, and make sure you are delivering that message consistently. 4) How Can Users be Encouraged to Opt-in to Receive Push Notifications? 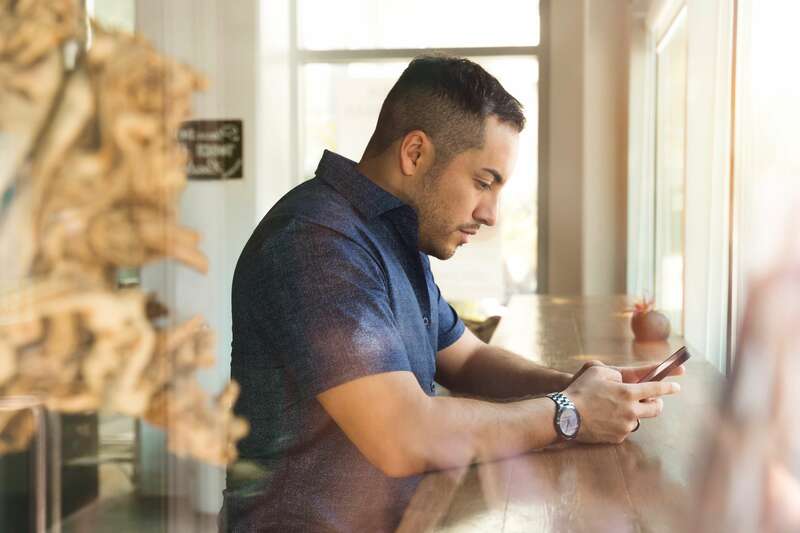 Users can be educated on quiet vs. prominent notifications through in-app automation and message center, allowing any brand to create a seamless onboarding experience. This can be done prior to app download in your app store description, again in your app onboarding materials, and — for those users who downloaded the app but haven’t opted-in to receive push notifications — with in-app messages. 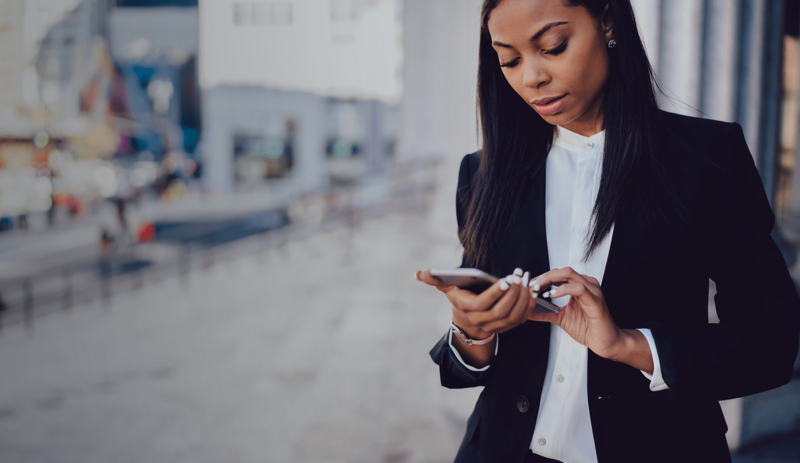 With In-App Automation, marketers can create a message with custom content that targets users who are not opted in for push notifications by letting them know what type of notifications they can expect from the app. 5) What Is the Best Way to Send Notifications to New (and Potentially Anonymous) Users? Establish a governance policy for when and why each message is sent. Use emojis or rich notifications can also help catch the eye of users within the Notification Center. Make sure the message is as relevant or targeted toward the user as possible. 6) What Role Does a Preference Center Play in iOS 12 Notification Management Options? iOS 12 links to your app’s preference center from the Manage Notifications and Provisional Authorization prompts. Preference centers provide more control to users who might want breaking news, but not sports content; transactional, but not promotional push. By allowing users to give you their preferences, you may be able to prevent them from opting out of your notifications as a whole. 7) How Many Notification Categories Should I Set Up in the Preference Center?